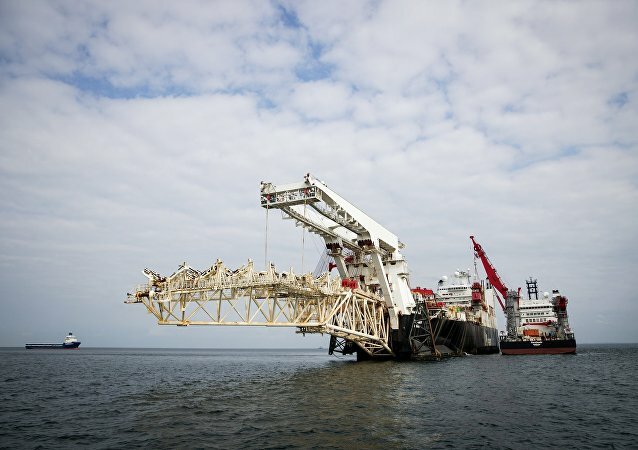 Nearly half of the Senate ‒ some 40 lawmakers ‒ introduced a resolution Wednesday that would call on US President Donald Trump to try to block Russia’s Nord Stream 2 pipeline. 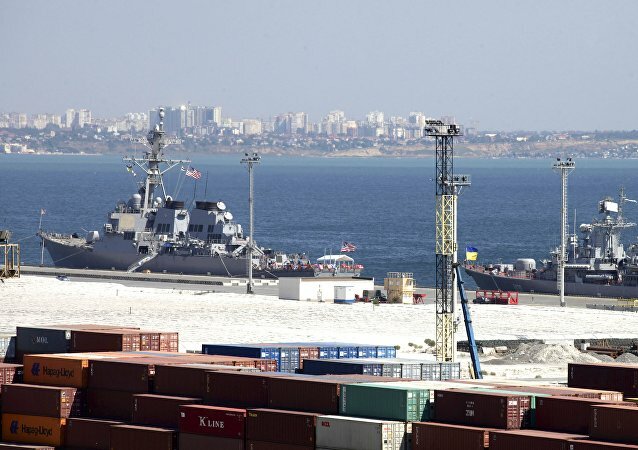 The Ukrainian government announced on Sunday plans for a naval base along the Sea of Azov, a body of water situated between Crimea, Ukraine and Russia. US Secretary of State Mike Pompeo received heated grilling from senators of both parties at the Foreign Relations Committee in wide-ranging testimony Wednesday. Radio Sputnik’s Hard Facts host John Wight and journalist and author Daniel Lazare joined Loud & Clear to break it all down. The current German chancellor saw "no reason" to pursue her predecessor for his current activities at state-run Russian companies. During her presidential campaign, the daughter of St. Petersburg's first elected mayor has repeatedly stressed considering the peninsula part of Ukraine, while at the same time recognizing that most residents want to live in Russia, and that it won't be easy giving Crimea back to Kiev. 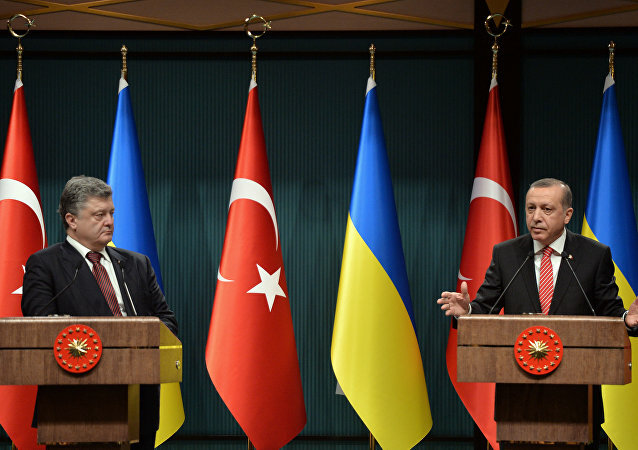 The Russian senator Alexey Pushkov said on Monday that the status of the Crimean Peninsula is inalterable, as Recep Tayyip Erdogan expressed his support for the Ukrainian integrity during a meeting with Petro Poroshenko earlier in the day. Russian Air Force conducts missile launches and air bombardment during Crimean drills. Warplanes successfully hit aerial and ground objects near the Opuk range on the peninsula. The White House said that President Donald Trump hopes that Russia will eventually give Crimea back to Ukraine. In an interview with Sputnik, Moscow-based military and political analyst Vladimir Batyuk said that the statement came amid Trump’s stated desire to mend fences with Moscow. 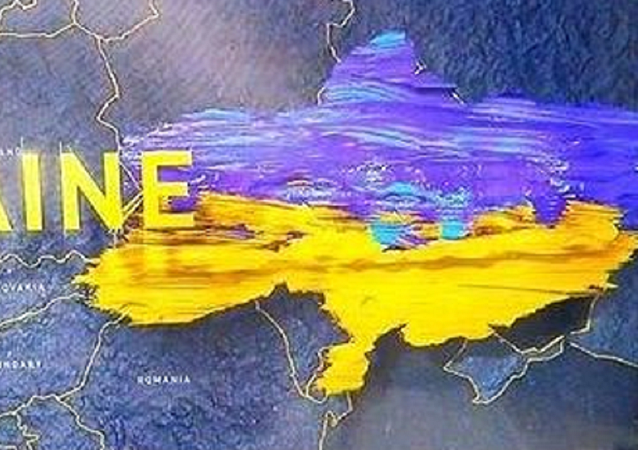 A US sports TV channel has aired a video where Ukraine was shown without Crimea. The image appeared as an intro to a football program analyzing Ukraine’s 0:2 loss to Germany at Euro-2016 in France. A group of Italian investors is now in Crimea looking for 500 hectares of land for an agro-industrial park they want to create on the Black Sea peninsula. Oops! Latvia Just Recognized Crimea as Part of Russia? A Latvian store chain has been censured for selling Polish-made globes depicting Crimea as part of Russia and ordered to take them off their shelves. 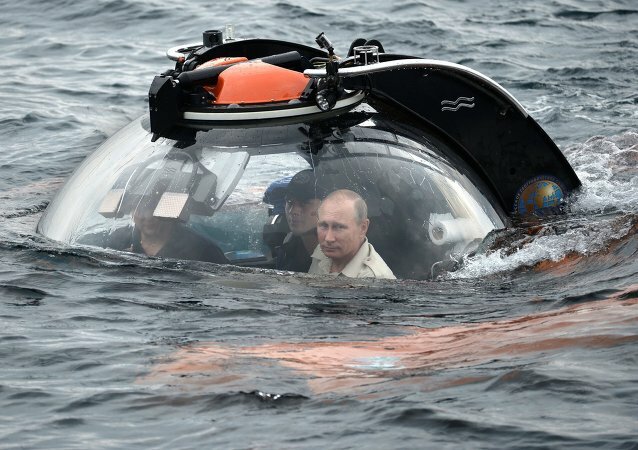 President Vladimir Putin’s visit to Crimea earlier this week was all but ignored by Western media even though it would have invited angry flack just eighteen months ago, a prominent British journalist wrote on Friday. 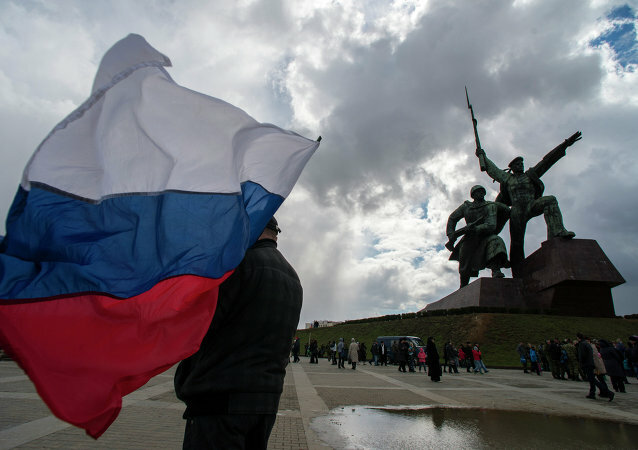 The Russian Prosecutor General’s Office admitted on Friday that the 1954 transfer of Crimea to Ukraine was out of line with the Constitution of the Russian Soviet Federative Socialist Republic and the USSR. Crimea has never been part of Ukraine and if the issue of border inviolability comes up it should be decided by the United Nations Organization, French ex-President Valery Giscard d’Estaing said. 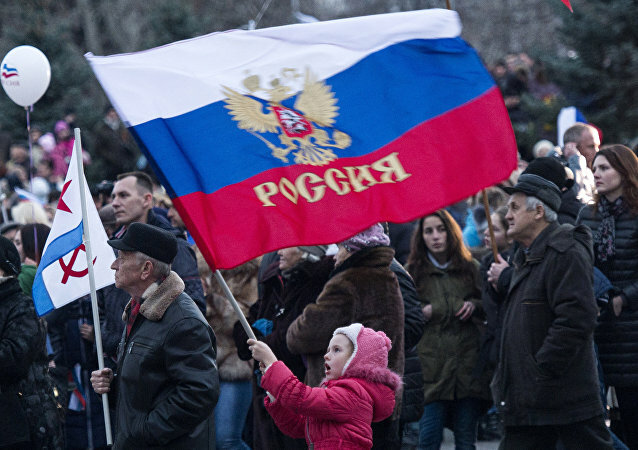 A Polish TV channel on Saturday showed Crimea as part of the Russian Federation. The video of that embarrassing gaffe was posted on the channel’ website.